WhatsApp channel launched for coverage of elections - SABC News - Breaking news, special reports, world, business, sport coverage of all South African current events. Africa's news leader. Mpofu-Walsh says the app is available through a link which is available on all his social media platfroms. 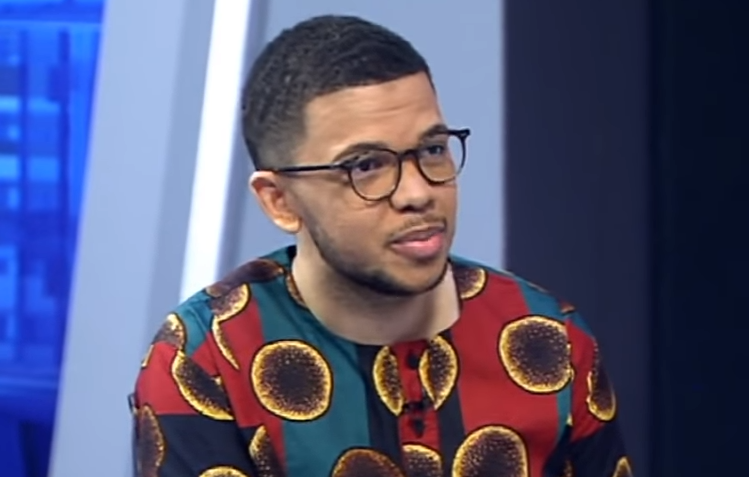 As the country prepares for the 6th general elections activist and author Sizwe Mpofu-Walsh has launched an innovative WhatsApp channel, Xperience, in a bid to change the coverage and its narrative, reflecting more the youth agenda. Mpofu-Walsh says the App is available through a link which is available on all his social media platforms. “We’ve been overwhelmed and feel happy with how quickly it’s growing. We are harnessing the power of artificial intelligence so when we send messages to the entire network, we’re able to draft them in advance and then engage with people who respond via comments,” Mpofu-Walsh explains. Mpofu-Walsh says the App will have equal representation of all the political parties and gender representation. This entry was posted on 19 Mar 2019,12:16PM at 12:16 PM and is filed under Sci-tech. You can follow any responses to this entry through the RSS 2.0 feed. Both comments and pings are currently closed.